Fast finishes, Furphies and friends. 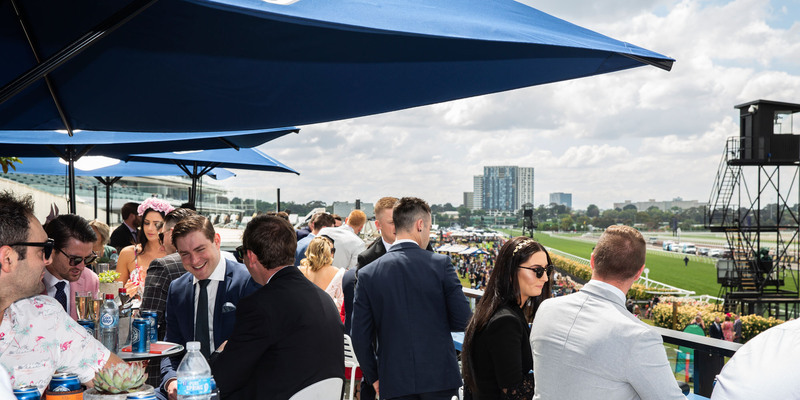 Grab your crew and experience the thrill of every race from the hottest deck at The Melbourne Cup Carnival. 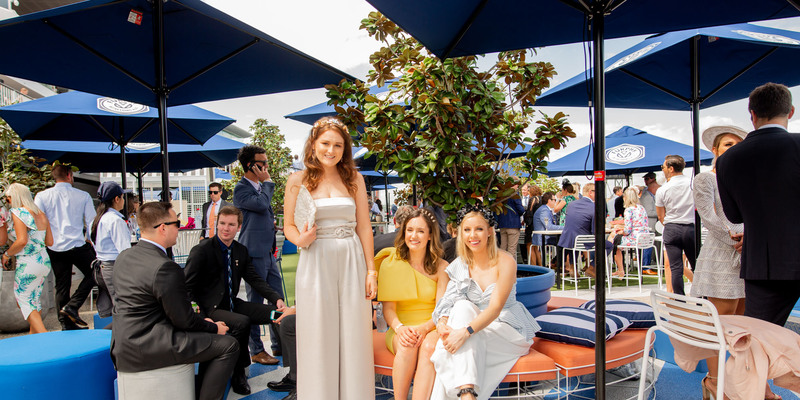 This new space was an absolute hit during last year’s Carnival and is one of the best spots at Flemington. 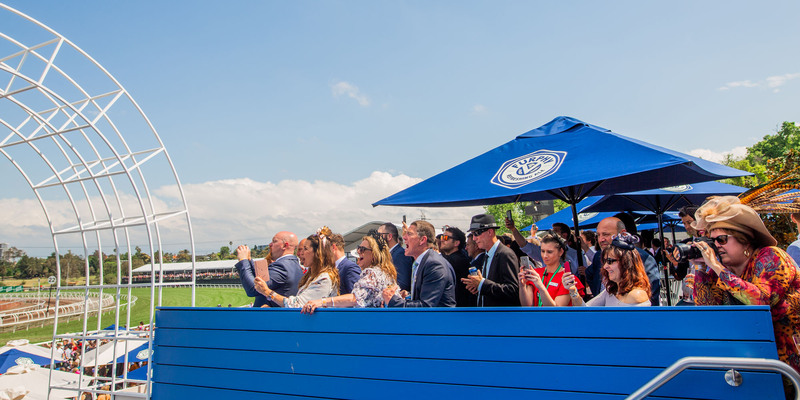 Situated above the energy and colour of the Flemington Front Lawn, The Furphy Deck has unbeatable views of the track and Winning Post. 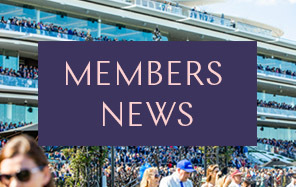 It’s a top-notch spot to witness every moment of racing action and take in every win. 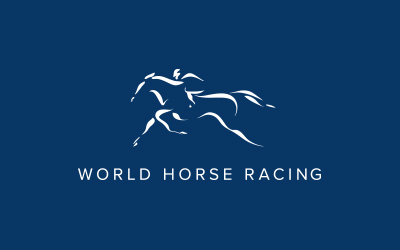 This awesome space includes premium access to betting, food faves served throughout the day, plus plenty of beer, wine and sparkling to celebrate your big wins. For the ultimate party-vibes, a live DJ will keep good times keep rolling in between each race. 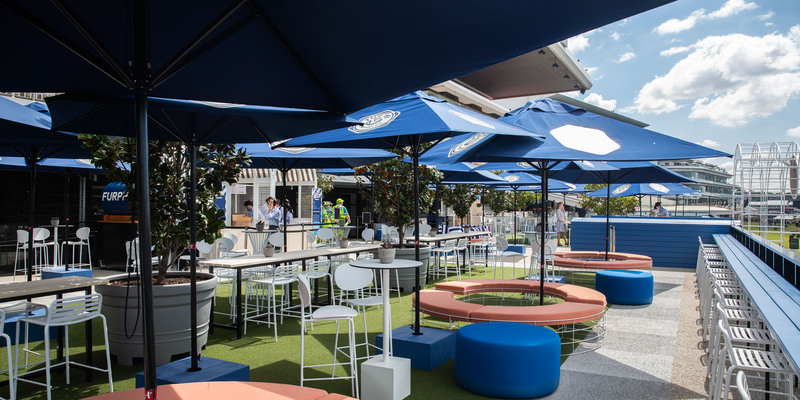 The Furphy Deck is outdoors and exposed to weather conditions. Be sure to bring along the required protection like sunscreen and wet weather clothing. Please note this is a strictly over 18+ event.